With bigger battery and smarter S Pen, Samsung's new flagship cell phone is fine, but charges it for it Samsung Galaxy Note 9: the cell phone for large pockets. 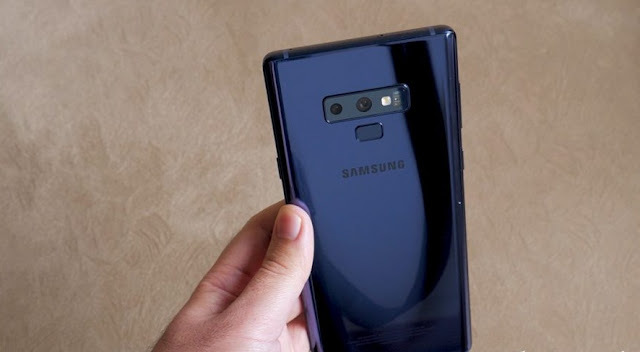 Every year is like this: in the first half, Samsung launches a Galaxy S with the latest news of the company; six months later, it's time to bring the improvements to the new samsung note 9. The Galaxy Note 9 follows this history, bringing the camera with variable aperture, design refinements and the Galaxy S9's powerful hardware. But it also comes with a 21% larger battery than the predecessor, upgraded software and a smarter S Pen pen for fans of the samsung note 9 line. Is Galaxy Note 9 good anyway? Is it worth spending a mountain of money to buy one? I used Samsung's launch as my main smartphone in the last two weeks and I count all my impressions in the next few minutes. The Galaxy Note 9 is a Galaxy Note 8 with a patched design. 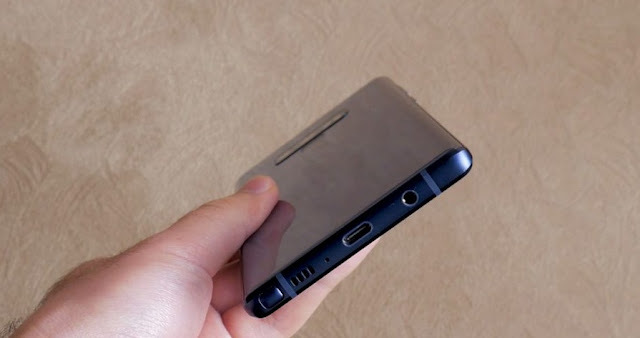 The fingerprint reader, which was positioned next to the rear camera, went underneath it. This does not completely resolve the issue of ergonomics because the sensor remains too high to be reached with the gauge, but at least it prevents you from frequently holding the lenses. Face recognition and the iris reader are still present. It is constructed with aluminum edges and rear glass, which passes a sense of elegance (at least before it gets full of fingerprints!). Samsung has kept the hooks of the previous line tops, such as water protection, headphone jack and stereo speakers, but also a few dubious points such as the dedicated button for Bixby - which can no longer be disabled. Regarding the Galaxy Note 8, there was a slight increase in thickness (from 8.6 to 8.8 mm) and weight (from 195 to 201 grams). You should feel it in your pocket at all times, but it will only surprise you if this is your first big-screen cell phone. In fact, the biggest strangeness must be caused by the colors: the blue Galaxy Note 9, which was very sober, brings a yellow S Pen, which is not very visual. The front is filled by the Super AMOLED 6.4-inch screen, without notch, with curved sides, which presents flawless quality. The viewing angle impresses, the color gamut is wide and the brightness reaches very high levels, which ensures optimal viewing in the sunlight. The blacks are perfect, magnifying the contrast and making the experience of consuming content in the dark excellent. The panel is 2960 × 1440 pixels, but the default resolution is smaller, of 2220 × 1080 pixels, to save battery and processing. Regardless of the resolution you choose, it is almost impossible to see individual pixels with the naked eye. And the standard color mode, called Adaptive Display, leaves the tones saturated, but without exaggeration; anyone who prefers something more natural can select other modes in the screen settings. The Galaxy Note 9 features the same Galaxy S9 system, but with some additional samsung galaxy note 9 features for the S Pen. One of the functions I find most useful is that it allows you to make a note by hand quickly, without unlocking the device - just take the pen out of the compartment and start scribbling. To not forget the message, just touch a button that the samsung note 9 gsmarena is displayed for half an hour on Always On Display. In the Samsung Notes application, you can write on a lined sheet or draw freely with brushes, pencils and chalks. In PENUP, you can find inspiration in illustrations shared by other users of Galaxy Note, or coloring designs to the greater Secret Garden style (but without spending paper or colored pencils). And, at any moment, you can take a print out of the screen and make a markup. But the great news is that the pen has gained Bluetooth connection and can work ten feet away. 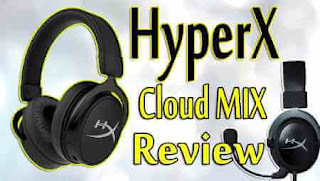 The software is customizable and allows you to configure an application to open when you hold down the side button: it can be the camera, the browser or even a samsung galaxy note 9 specs Pen feature such as a magnifying glass or writing on the screen. If an S Pen compatible application is already open, you can perform some action by pressing the side button once or twice: you can take a selfie or group photo from a distance; back or forward slide in PowerPoint; or scroll the screen up and down in Chrome. The API is opened, so third-party applications can be upgraded to become compatible with the S Pen's remote control. For the remote control to work, the S Pen needs to be charged - it has a capacitor that, according to Samsung, lasts 200 presses or 30 minutes. But I realized that this capacitor downloads even if you do not push the side button, so the remote control should not handle a longer presentation in PowerPoint, for example. Fortunately, just leave the pen in the compartment for 40 seconds that it comes back with 100% charge. Samsung's custom 8.1 Android is still one of the best mobile operating systems: it has a clean, fluid interface, well-developed applications (such as Samsung Health, the photo gallery and the Samsung Internet browser), and various features that should already be native to Android, such as Secure Folder, Dual Messenger, and the screenshot tool. 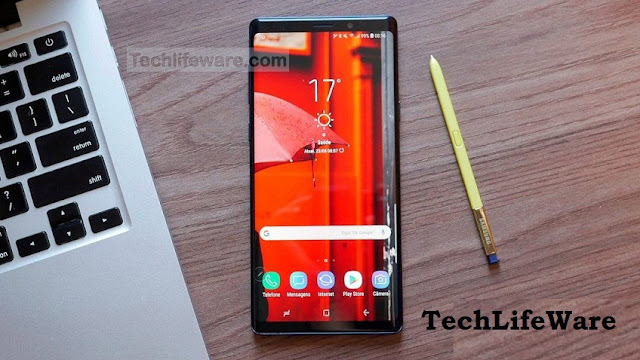 But of course the customization of Samsung is not perfect: it has some dubious utility samsung galaxy note 9 features that do not work right. My Emoji, which came out on the Galaxy S9, remains a flawed and scary thing. And the personal assistant Bixby, almost two years later, still tries to get everywhere, even though he only supports three languages ​​(and none of them is Portuguese). The hardware of the Galaxy Note 9 camera is the same as the Galaxy S9 +, which is great. The photos generated by the 12 megapixel rear camera, which is equipped with a variable aperture lens (f / 1.5-2.4), have very good quality in any lighting condition. In clear environments, the dynamic range excels, keeping all details well visible, with balanced post-processing and colors under control. In the dark, the camera proves to be very reliable, with fast focusing, low noise and great sharpness. Optical image stabilization, present on both the main lens and the zoom lens, works well to avoid blurring in photos. The 8-megapixel front camera with f / 1.7 aperture lens also provides great results, although it softens the skin a bit even with the beautification feature disabled. Samsung's algorithm always tries to make the face more homogeneous and in a cooler tone, which may not please everyone. The news is more related to the software. It has a technology that identifies 20 types of scenes, such as flowers, food or landscape, to adjust colors automatically (but this already existed even in the era of compact cameras). Legal is a feature that detects human flaws, such as dirty lens, backlight or if someone blinks - so you do not find out only after the photo did not go good. The lack of a major update may disappoint, but the fact is that Samsung continues to have one of the best smartphone cameras on the market. As with the Galaxy S9, the Galaxy Note 9 version coming to Brazil is equipped with the Snapdragon 845 processor - not with Exynos 9810, which is in my review unit and will be adopted in most countries . There are some differences between the chips: basically, Qualcomm is usually faster in real applications, while Samsung tends to save battery. But that detail did not significantly influence my tests. Galaxy Note 9 delivered what I expected from the top of the line: the performance was flawless and I noticed no sign of choking, neither day to day, nor trying to force the bar to run heavy games with graphics at most. The multitasking was very responsive with 6 GB of RAM, so I expect no major breakthrough in the 8 GB version. The autonomy was good, but not as much as I expected. Samsung lost its fear of the ghost of 2016 and increased battery capacity to 4,000 mAh, 21% more than the Galaxy Note 8's 3,300 mAh. But it remains a high-end smartphone with a very bright display and a processor which consumes enough energy if you require too much of it. In my tests, taking the device off at 9am in the morning, listening to 2 hours of music streaming in 4G and surfing the web for about 2 hours, also by the mobile network, always with automatic brightness, I would arrive at the end of the day with battery between 30 and 35%. Under the same conditions, a Galaxy Note 8 had about 20% charge, so there was a welcome breakthrough - but not a revolution. It's a smartphone that keeps on ordering every day, but I feel much safer not to carry an external battery with me than if I were with a Galaxy Note 8 or even a Galaxy S9 +, which is my current device. Samsung continues with the strategy of launching a Galaxy Note which is basically a Galaxy S + with pen. The Galaxy Note 8 was a Galaxy S8 + with dual camera and slightly larger screen while maintaining the hardware. In Galaxy Note 9, there are major changes to the Galaxy S9 +, such as the larger battery and a version with 512 GB of storage for anyone who is willing to pay the samsung note 9 price of a motorcycle. 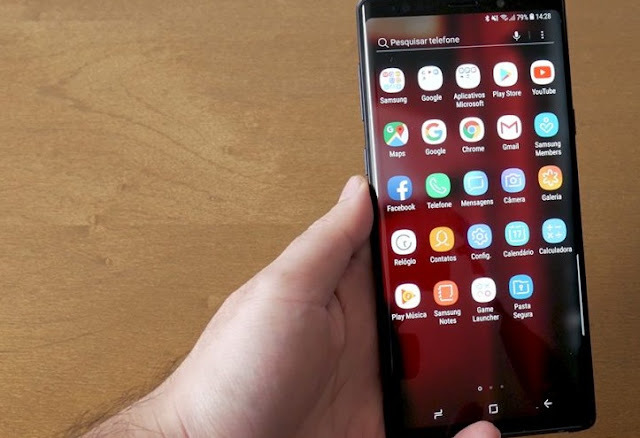 But in essence, it and the Galaxy S9 + are the same product for different niches: the screens are the best you will find on a smartphone; the cameras take pictures with higher quality than any other Android sold in the country; and they have the same processing power, which should perform well for a few years. Then there are some questions. Thinking about cost-effectiveness among the top of the line, I'm still the Galaxy S team, who does not see as much advantage in the pen and the productivity features of the line Note, so my choice of purchase at the time I write this review would be a Galaxy S9 +: you do not lose on camera, neither screen nor hardware, but saves good money to spend on something else. Other powerful smartphone options would be the Motorola Moto Z2 Force and the Asus Zenfone 5z. The Motorola device loses points with me because of the battery life and lower camera; I would only recommend it to someone who likes the Moto Snaps and the cleaner interface. While the Asus, although it does not have a screen or a camera of Galaxy S9 +, may be interesting for those who makes a point of the best performance without spending the eyes of the face. And for those who enjoy the features of the Note line, there is not much to run around. The Galaxy Note 8 arrived in Brazil, and Galaxy Note 9 follows the tradition. Is it worth spending more than four or five thousand reais on a cell phone? I do not think any handset is worth all that, but that's the samsung note 9 price to pay to have the latest technology in your pocket. 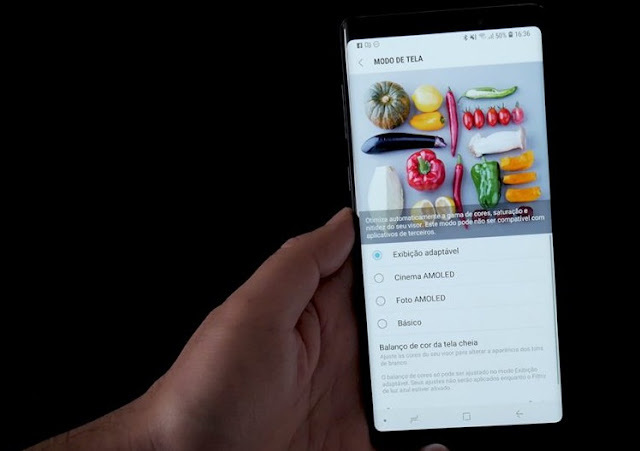 And if you have that money, great: Galaxy Note 9 is the best Android smartphone for sale in the Brazilian market. Screen: Super AMOLED 6.4 inches with resolution of 2960 × 1440 pixels.